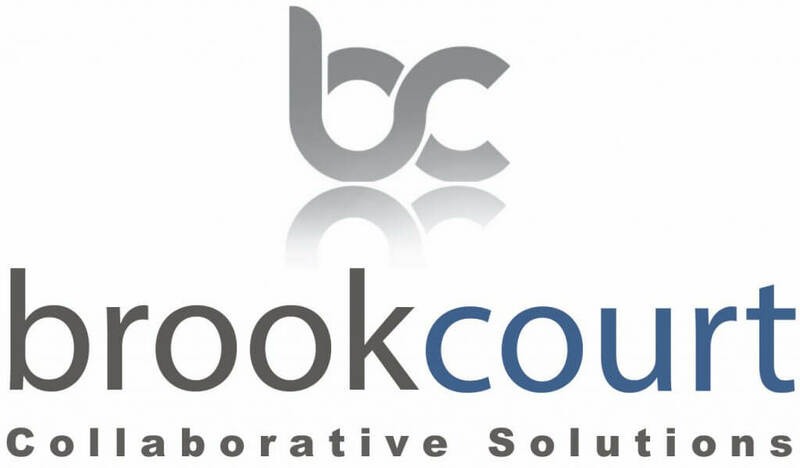 Brookcourt are a strategic partner who are currently supporting us with our professional services by supplying project teams with key specialised resources adhering to very challenging deliverables and timescales. …highly knowledgeable and certainly impressed the team; reliable and willing, they are able to adapt their processes to meet our requirements and turn things around extremely quickly. From our first meeting with Brookcourt, there was no time between supplier selection and project rollout and they were able to fulfil our requirements instantaneously. 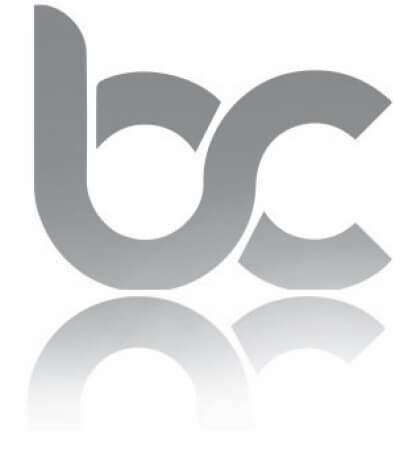 Brookcourt offer the industry experience to truly understand the importance of highly skilled and adaptable consultants. This knowledge combined with their Service Management programme and focus on adding value, sets them out above their peers. …highly skilled, professional and understand the importance of delivering exceptional customer service. Brookcourt demonstrates the quality and efficiency of their work, their resiliency in the event of a disaster and their strong security focus. 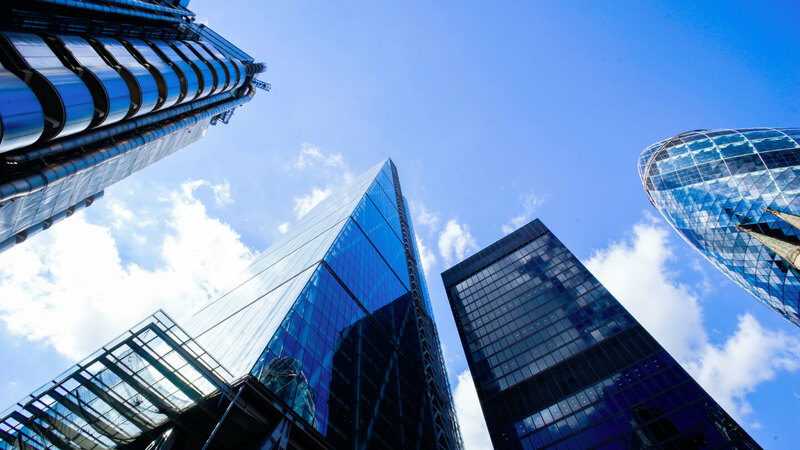 Our consultants have a genuine and detailed understanding of specific industry sectors. Whether it’s Financial Services, Telecoms, Education, Professional Services, Local Governments, Charities, Private Healthcare or the NHS or we can apply the right team for the job with an adept knowledge of your business. Our comprehensive experience covers all verticals. Let us know how we can help with your sector or territory.